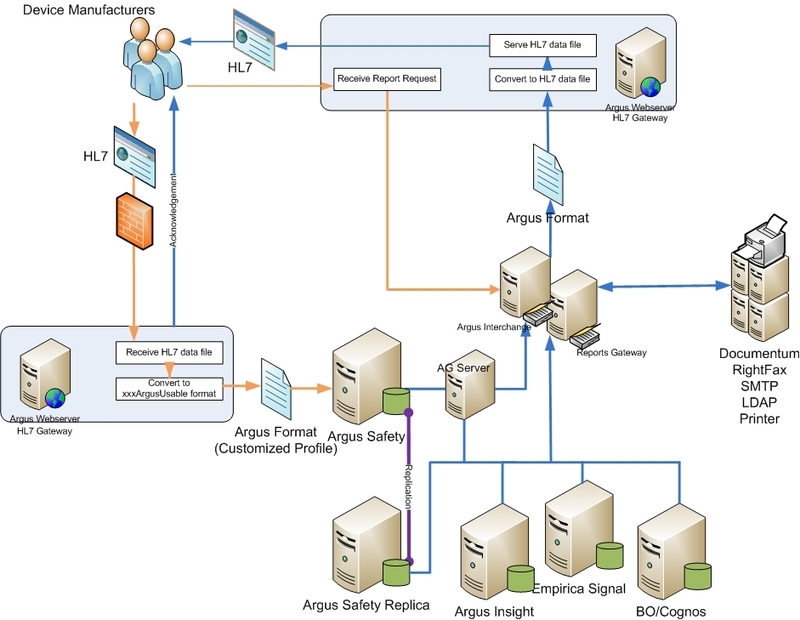 At DBMS, we provide a full range of services for implementation of Oracle Argus Safety and all Argus modules. This includes Argus implementation, Integration with regulatory gateways, Regulatory Electronic Submissions profile developments, Custom reports writing, Argus version upgrade, migration of safety data from other safety system, Consulting services, Integration with Oracle Clinical, Oracle LSH and Siebel Clinical CTMS application, Hosting services, support and maintenance, Dictionary upgrades, and Training module development using Learning Management System. We are skilled experts in designing the correct approach for project execution and determining an appropriate implementation methodology. We consult with the customer to analyze and detail business processes, and assist to update these processes to best fit with the implementation of Argus. 5. Application and Infrastructure Support and maintenance, Patch management.